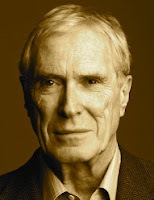 A Year of Being Here: Mark Strand: "My Name"
"My Name" by Mark Strand, from Man and Camel. © Alfred A. Knopf, 2006. 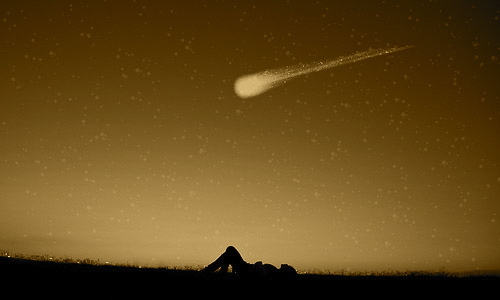 Photograph: "Watching, Waiting," by Melissa Petrie, 2011 (originally color).